Kyani Business Builder Pack - Start your Kyani Business today!! 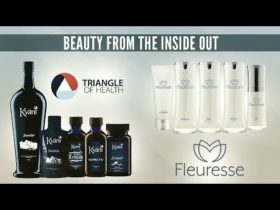 This new Fleuresse Business Pack has all of the products from Kyani's hugely popular skin care system. The Kyani Business Builder Pack is jam-packed with everything you need to start your new Kyani business. This popular business pack comes with both Kyani health supplements, as well as the Kyani Fleuresse Skin Care System. A huge range of Kyani products are included in this Fleuresse Pack. You will have an abundance of products to use for yourself, but also enough to share with your friends and family. If you’re joining the Kyani business opportunity, it is important for you to use the products so you can testify to your friends how good they are and why they should try them too. The Business Builder Pack also includes a sample kit to make it easy to share the products with people who are interested in trying to products. This pack includes a Kyani Prime Membership. This 6-month membership includes free shipping and discounted prices on Prime products. After 6 months you can cancel anytime or extend your membership to keep receiving discounted prices and free shipping. 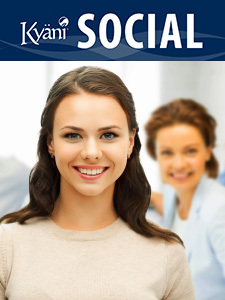 The Fleuresse Business Builder Pack sets you up for success to grow you new Kyani business. You are provided with your own personal web page to make it easy to promote your business. 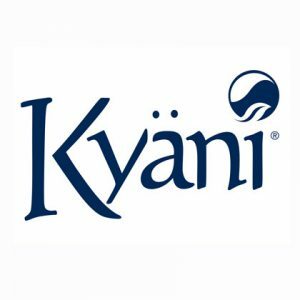 You are also provided with a Kyani distributor ID number that tracks your business value points and commissions. Starting a Kyani business can support you on your journey to achieving financial independence and be your own boss. 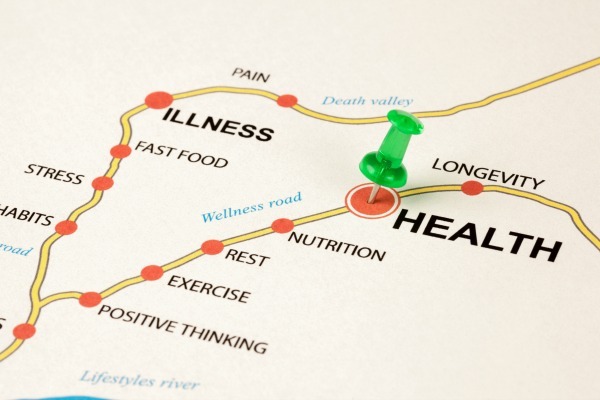 All in one convenient pack to jump-start your journey to health and wealth freedom.